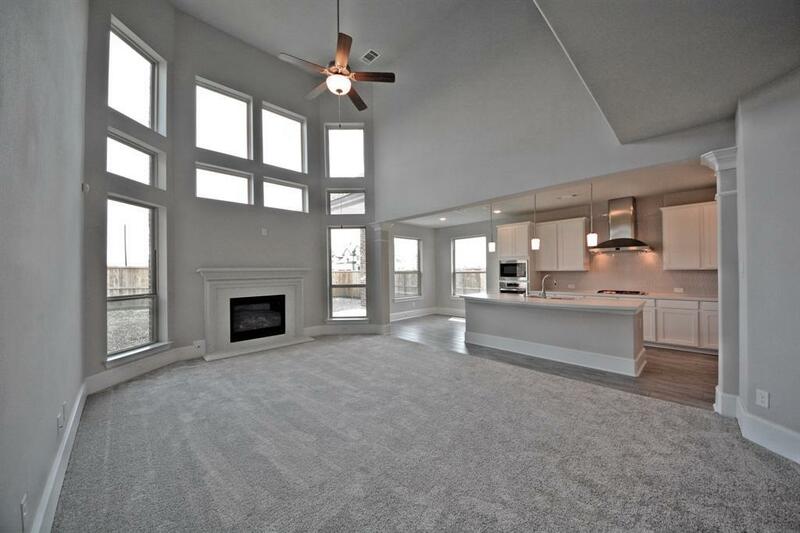 Westin Homes-New Construction!The Chelsea Floor Plan! Environments for Living! 2 1/2 Car Garage! 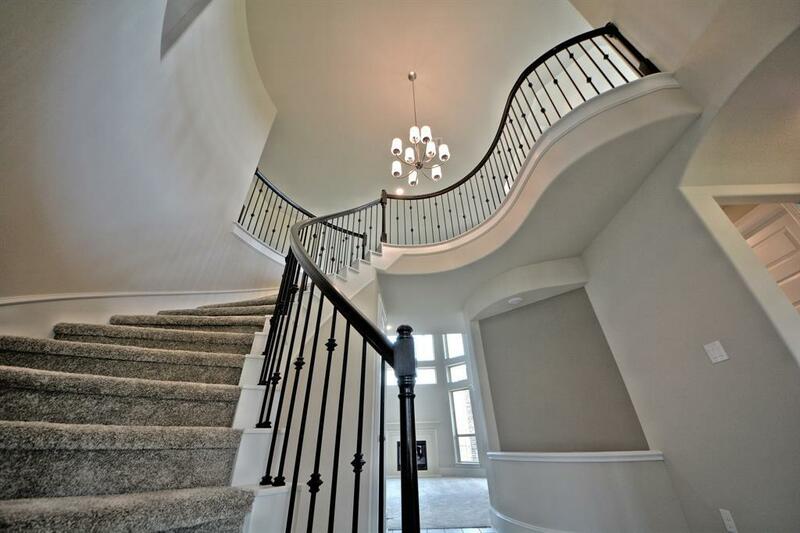 Dramatic Two Story Foyer with Sweeping Metal Spindle Staircase! 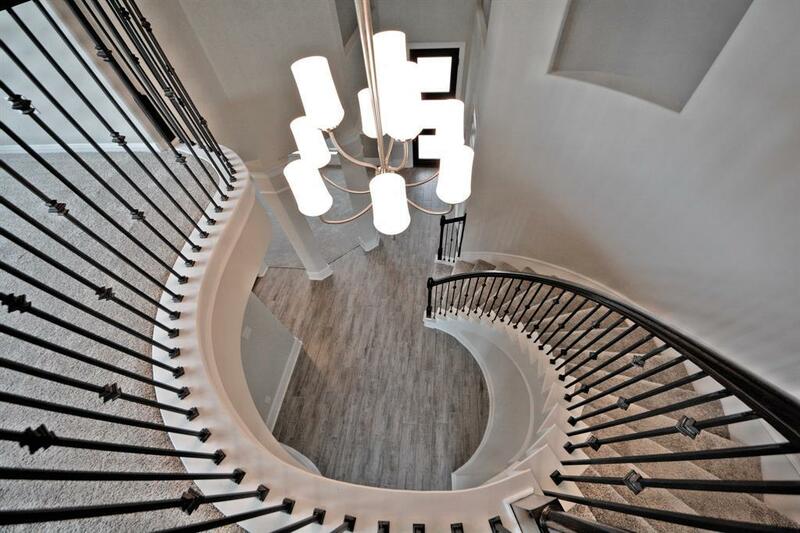 Gorgeous Large Tile Floors, High Ceilings, Art Niches,Arched Doorways, Upgraded 8' Tall Doors and 8" Baseboards Throughout! 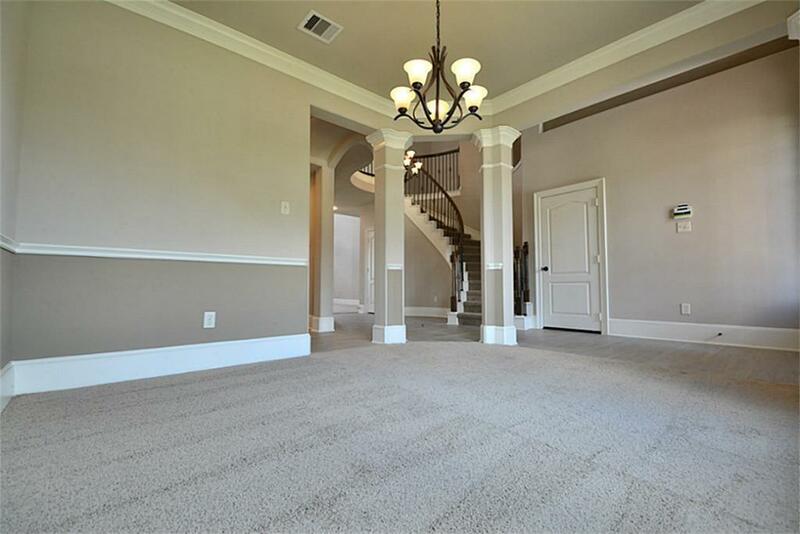 Elegant Formal Dining Room,Butlers Pantry with Granite!Amazing Grand Family Room w/Cast Stone Fireplace,Wall of Windows Overlooking Covered Patio! Gourmet Kitchen with Granite Counters,Tile Back-splash,Tall Cabinets,Eat-in & Working Island,Under-mount Stainless Sink & Built-in Stainless Steel Appliances which flows gracefully into the Breakfast Area!Master Down with High Coffered Ceilings & Luxurious Bath/Spa w/2 Private Under-mount Sink Vanities with Stone Counter-tops, Deep Garden Tub, Glass Shower with Stone Bench & Huge Walk-in Closet! Upstairs you will find Huge Game Room, Media Room, 3 Secondary Bedrooms & 1 Jack & Jill Bath w/Stone Counter-top Vanities & Enclosed Tub/Shower Combination!No Flooding!